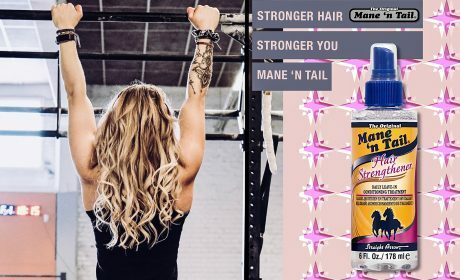 Does Mane ‘n Tail® Shampoo and/or Conditioner make hair grow or grow faster? For many years, consumers have been reporting on the remarkable results they get from using our products. Mane ‘n Tail products were originally developed for horses. Horse owners reported seeing significant improvement in the health and appearance of their horses’ manes and tails. Similar results were seen when horse owners and groomers used the products on themselves. This was the beginning of the Mane ‘n Tail legend. We believe our quality formulas help achieve and maintain longer, stronger, healthier looking hair by nourishing, fortifying and conditioning the hair and scalp. Is it safe to use Mane ‘n Tail® Shampoo and Conditioner on permed, relaxed or color treated hair? Yes. Mane ‘n Tail Shampoo and Conditioner are safe for permed, relaxed or color treated hair. Our shampoo cleanses hair thoroughly, yet will not strip natural oils. Our Conditioner has an exclusive botanical oil based formula which helps repair the negative effects of these chemical processes. Mane ‘n Tail provides a wide choice of formulas for your individual hair care needs. Yes. The Original Mane ‘n Tail Shampoo and The Original Mane ‘n Tail Conditioner are safe to use on your dog or cat. 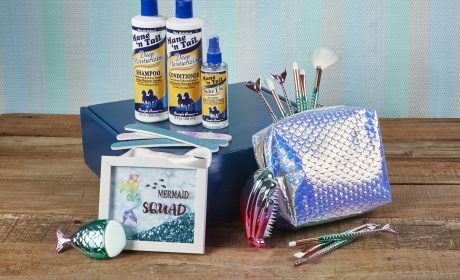 Many groomers choose these products for use in their shops. We have also expanded our product offerings for dogs.